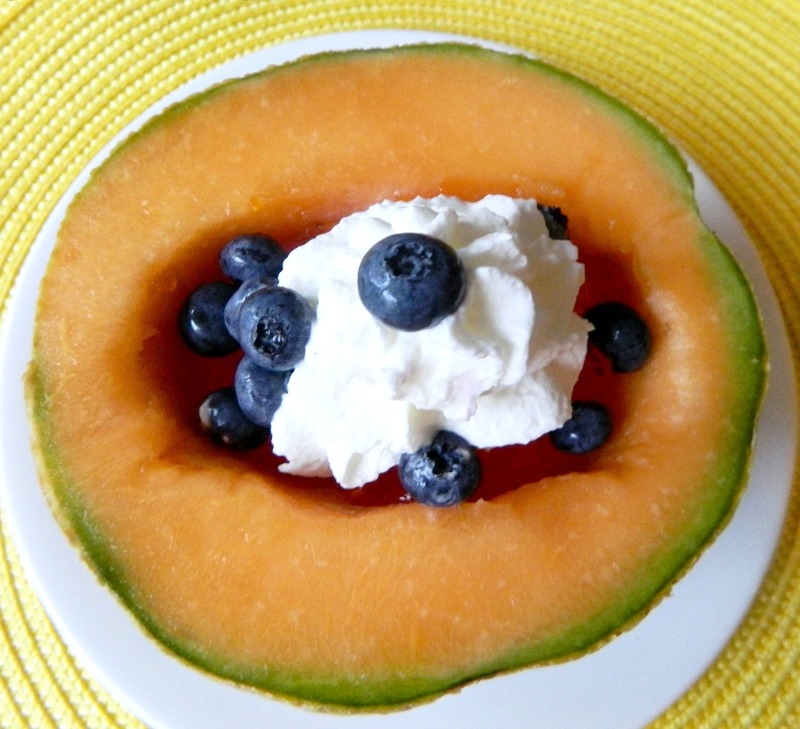 4 ingredients is all it takes to put together this refreshingly sweet cantaloupe dessert. Served in diners all over New York. Something so simple is so delicious. Enjoy! I live in New York and Diners are very popular here. It seems like they are on every corner. Whenever my family and I go out to eat at the diner I almost always order a half cantaloupe with Jell-O for dessert and you wouldn’t believe how much they charge for it. It’s just crazy! So I decided I would prepare it at home and pick my own fresh, ripe melon. This costs a fraction of what the diners charge. I even throw on some yummy berries for added fiber and vitamins. 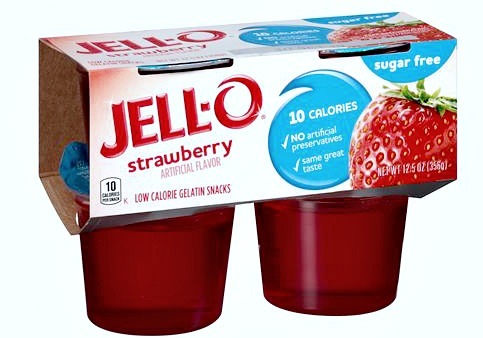 1 snack cup jello, I used strawberry sugar free, only has 10 calories! Rinse the melon off with cool water. Cut the melon in half and wrap one half with plastic wrap and store in fridge until you’re ready for it. 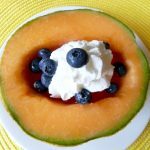 Cut a very small slice on the bottom of your cantaloupe slice so that it doesn’t roll around. Scoop out all the cantaloupe seeds and discard. Fill with your favorite Jell-O flavor. I like the lime or strawberry flavor with this recipe, but what you use is up to you! Add half of the berries and 1 serving (2 tablespoons) of the whipped cream. You can just eyeball the amounts. 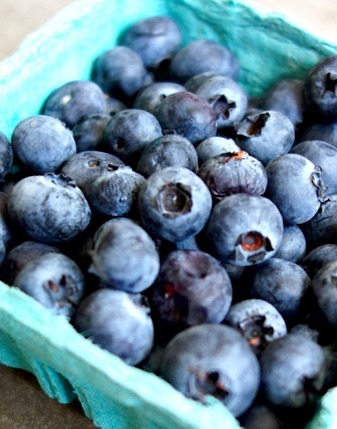 Add the rest of the berries on top and enjoy this refreshing treat! 1.Rinse the melon off with cool water. 2.Cut the melon in half and wrap one half with plastic wrap and store in fridge until you’re ready for it. 3.Cut a very small slice on the bottom of your cantaloupe slice so that it doesn’t roll around. 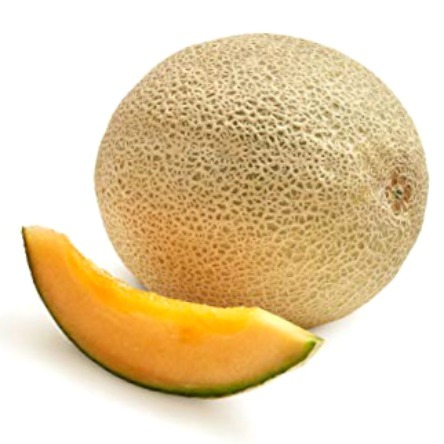 4.Scoop out all the cantaloupe seeds and discard. 5.Fill with your favorite Jell-O flavor. I like the lime or strawberry flavor with this recipe, but what you use is up to you! 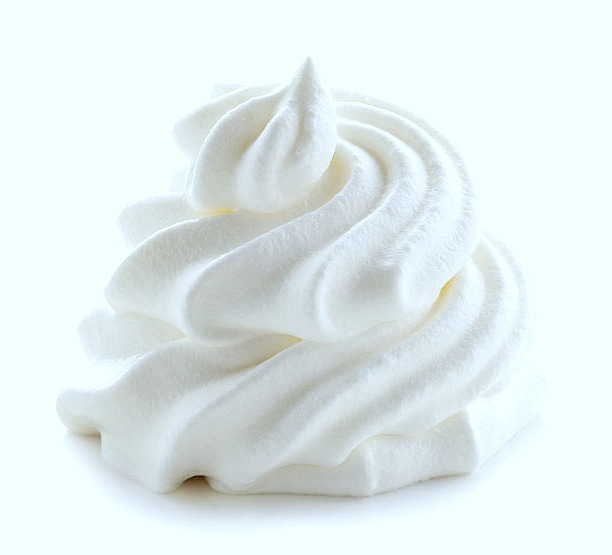 6.Add half of the berries and 1 serving (2 tablespoons) of the whipped cream. You can just eyeball the amounts. 7.Add the rest of the berries on top and enjoy this refreshing treat!